These little meatballs are bursting with flavour and spice. 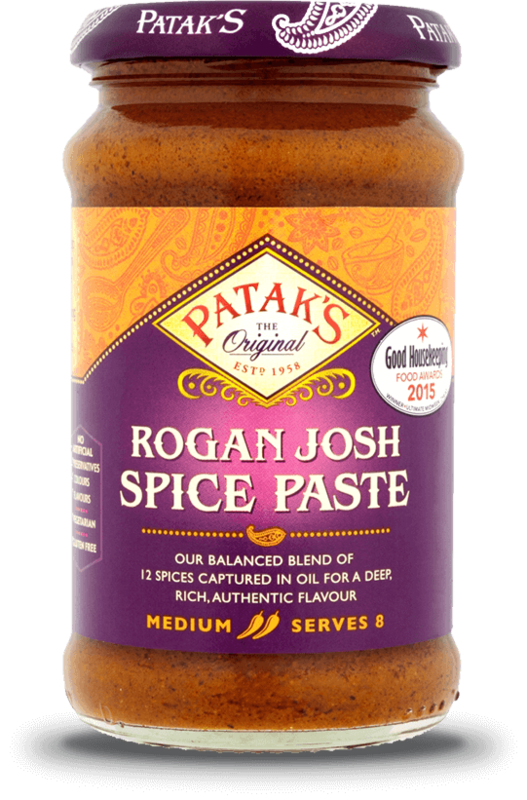 I've used our Rogan Josh Spice Paste here, however supplemented it with extra chilli, paprika, cardamom, black pepper and other key spices to really sharpen up their taste. This is a supremely delicious dish, and one that I'm sure the family will happily devour.